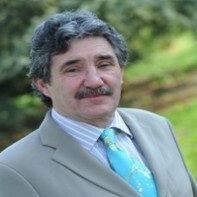 Councillor John Halligan is running as an independent candidate in the Waterford constituency. Halligan has been a member of Waterford County Council since 1999 when he was elected as a member of the Workers' Party. He split from the party in 2008, citing policy differences. Shortly thereafter, he was voted in as the Mayor of Waterford for the 2009/2010 term. This will be his third general election campaign following unsucessful runs in 2002 and 2007.